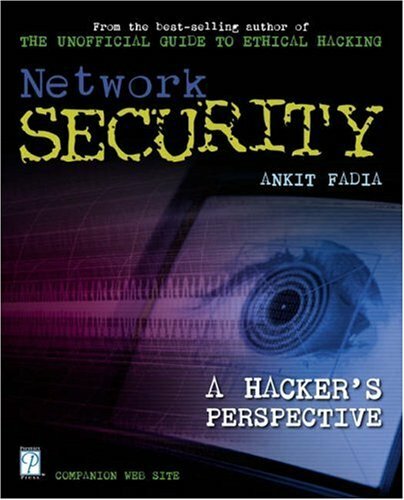 The author explores network security in an easy-to-understand language which allows readers to quickly grasp the material.. Learn about hacking and network security from an expert on the subject--the creator of the popular \"Hacking Truths\" Web site and author of \"The Unofficial Guide to Ethical Hacking\" (1931841721).. Learn countermeasures that allow readers to turn the tables on their attackers..
Be the first to write a review of Network Security!